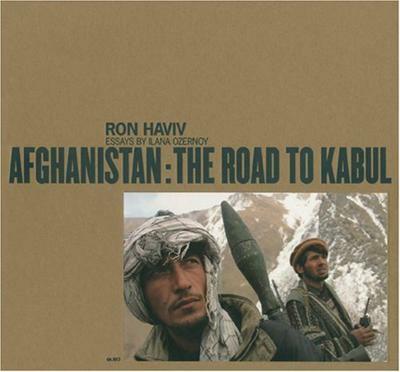 Haviv’s unforgettable photographs are collected in BLOOD AND HONEY: A Balkan War Journal (TV Books; November 15, 2000). Chuck Sudetic, the leading correspondent for the New York Times in Yugoslavia for much of the conflict, provides historical, political and cultural context in a penetrating essay, shedding light on the tragic cycles of war that have engulfed the Balkans over the past century. 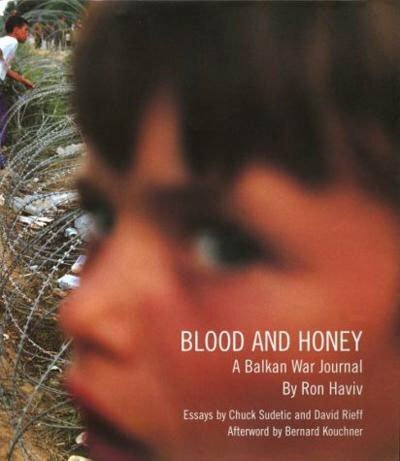 Internationally renowned author David Rieff (Slaughterhouse: Bosnia and the Failure of the West) offers an acute and impassioned testimonial of BLOOD AND HONEY and the importance of witness. Bernard Kouchner, founder of the Nobel Prize-winning Doctors Without Borders and the present-day governor of Kosovo, writes with vigorous morality about the importance and implication of the past on the future of the Balkans. This war journal is further augmented by a chronology of the conflict and quotations from victims, perpetrators, political figures, and international observers that provide alternative and opposing voices about the war. The book is an enduring testament to the horrors that the Serbs, Croats, Bosnians, and Kosovar Albanians perpetrated against each other as the result of ancient enmities and modern political manipulation. Text: Sudeticand Chuck, Kouchner Bernard et al. pp. 192; 150 COL; hardcover. Publisher: Umbrage Editions, Brooklyn, 2000.